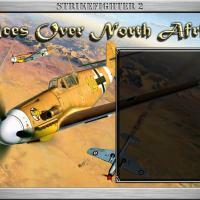 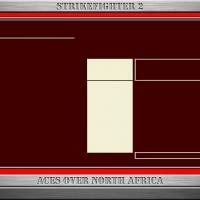 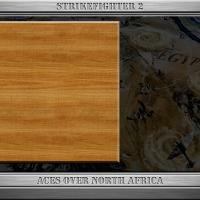 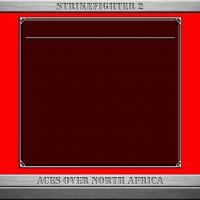 A set of "Aces Over North Africa" Flight and Menu Templates for StrikeFighter2. 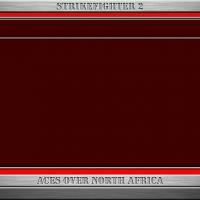 Requirement: Photoshop or other graphics program that can edit Photoshop PSD files. 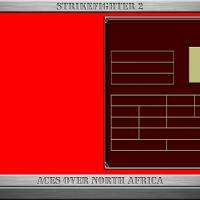 Also included: 2 minute Prop plane wav sound file in the Flight Folder. 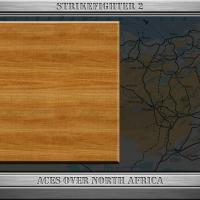 Some Screens I already made (jpg files) I made using the templates. 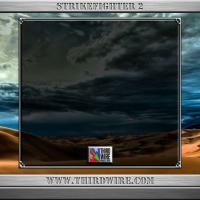 Use these however you want, just give me some credit...Thanks and Enjoy! 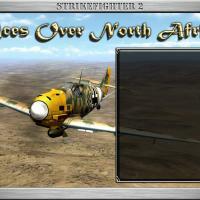 Previous File SF2 Jane's USAF Hi-Res 1024x768 Menu Screens and Music!